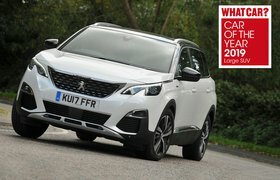 At first glance, a small 1.2-litre petrol engine in a large SUV like this would seem a poor choice, but this punchy petrol revs freely and is comfortably swift, even when all seven seats are filled. Allure is our favourite trim level, too. 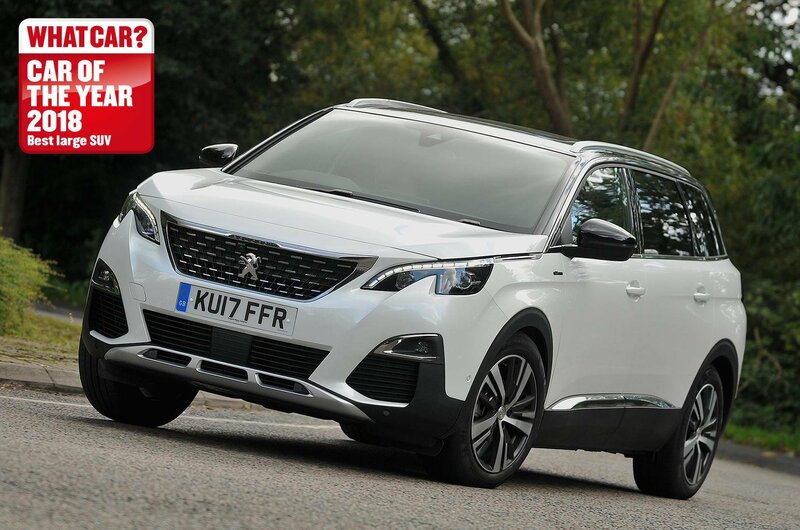 We like the 5008 so much, in fact, that we named it as our 2018 Large SUV of the Year. 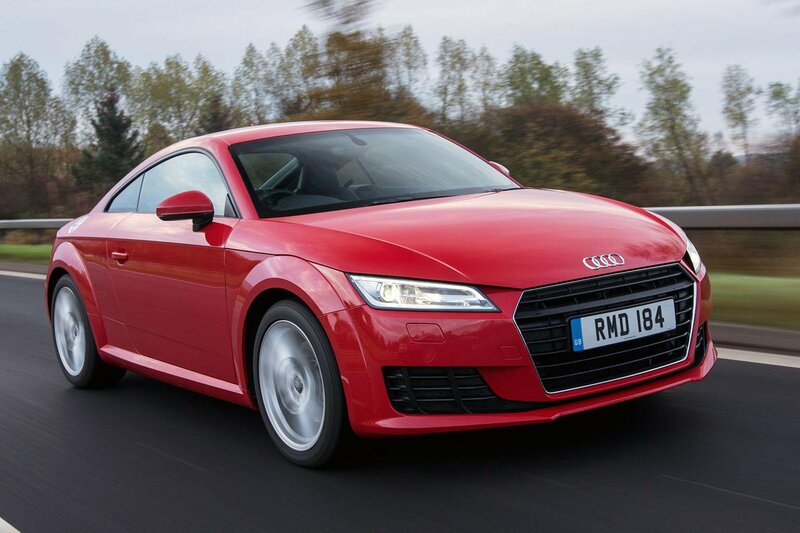 The TT is one of our favourite coupés, offering plenty of style inside and out yet remaining usable as your everyday car. This 1.8-litre petrol engine offers lively performance, while the Technology Pack included in this deal brings useful extras including sat-nav and wireless smartphone charging. As a former What Car? 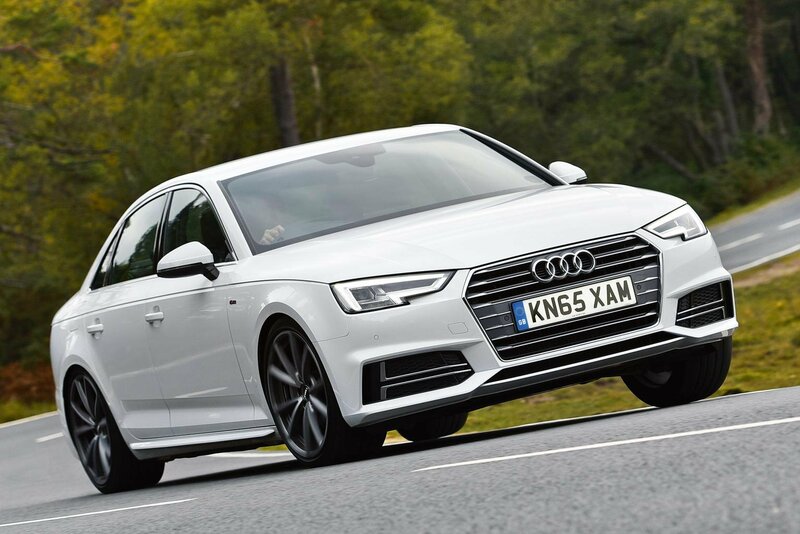 Car of the Year, it's no surprise to see the Audi A4 ranking highly on this list. It's an outstanding performer in every respect, offering drivers an exceptionally refined range of engines and class-leading interior quality. The 2.0-litre diesel option you get as part of this deal is the choice we recommend, while Sport trim gets you sat-nav, an upgraded stereo and sports seats. We'd add two options – adjustable lumbar support and Audi's 12.3in Virtual Cockpit display – to complete your car.